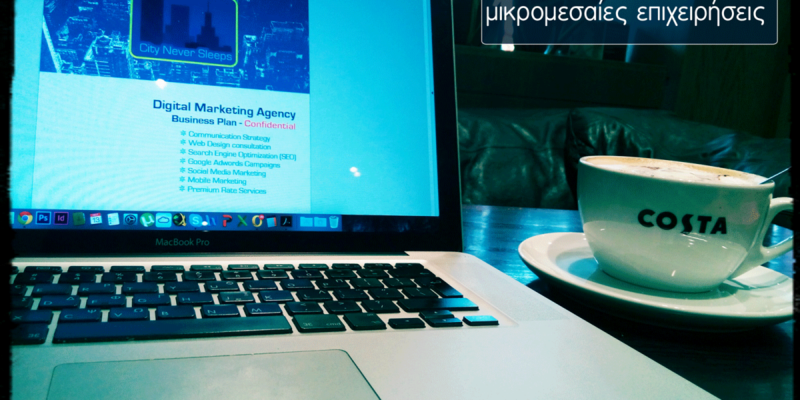 A year ago I started cooperating with Knowcrunch, a company that offers high-level professional courses, as an instructor for Mobile Marketing in the Digital Marketing Diploma that is offered in the American College of Greece, Deree College. So what does responsive mean, anyway? Both a responsive and mobile-friendly sites are designed to display accurately on a mobile device (smartphone & tablets). The misunderstanding has occurred at the time, most people use the term mobile friendly as a general term for all sites which are designed in this way, including responsive sites. Still, there is an important and quite an explanatory difference. A responsive site responds to the dimensions of the display and reacts accordingly. Images are resized, layout changes and various other things happen automatically as the screen size changes. You can test that while on a desktop display. Whilst in the mobile-friendly site the browser identifies the user’s display and loads a differently adapted version of your site. So, why is that so important? It is important because of where your users are within the last 3 years. They are on every screen! Actually, most of them are in mobile displays, like tablets and mainly smartphones. Responsive is much more easy to manage. Well, it’s better to manage one version than two! Moreover, the different sizes of tablets and smartphones might also cause some issues on how the mobile-friendly site will be displayed. So, as a result, a responsive site will display far more nicely on a tablet than a mobile-friendly site. However, in the mobile-friendly site, you can set the way you like the content. If for example, you feel that a newsletter form should be on the first scroll, you can make it be in that position, despite if on the website, that form is within the slider. Is my site responsive/mobile friendly? There you can find ways to make your site a responsive one!